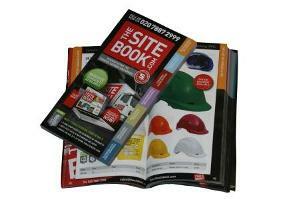 From Site Fencing to Teaspoons – The Site Book has bulked up. With over 50 new products added to our already meet-all-needs catalogue, we guarentee to support the set-up, protection and productivity of any site. We continually strive to keep standards high to provide you with a service which surpasses the industry standard. With customised pricing plans and personal online accounts, ordering with pace and efficiency has never been easier. Contact us now. Request a catalogue. Place you order. Rest easy knowing that your site will be provided for from start to finish. The ulimate one stop shop, the sitebook.com. We have picked a few of our favourite new arrivals – essential for the smooth running and safety of your site. Our type 5/6 provides ultimate personal protection from the hazards on site. A barrier from water based chemicals and radioactive contamination is essential for the safety and wellbeing of those working under the conditions. The coveralls we provide are lightweight with an elasticated hood, waist, cuffs and ankles therefore providing complete coverage and peace of mind. Grabbing attention is a vital factor towards keeping any site safe. 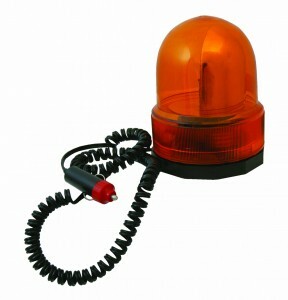 Keep your team and the public alert by adding our flashing lights to any site vehicle. 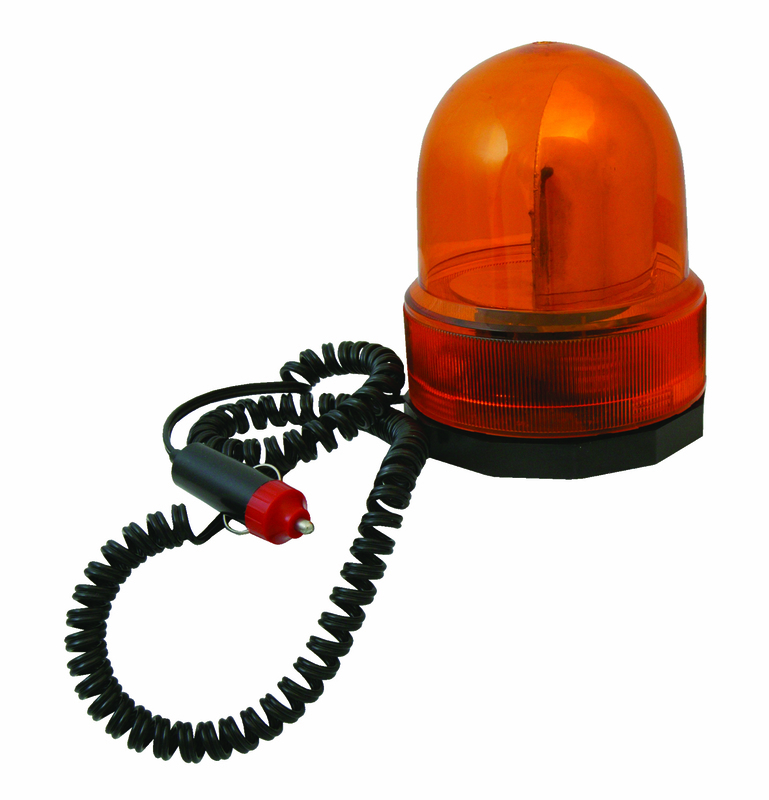 A simple plug in, stretch cord and magnetic base means this product is a quick and effective way of maintaining a high safety standard. An absolute must have, required also by law, for any site. 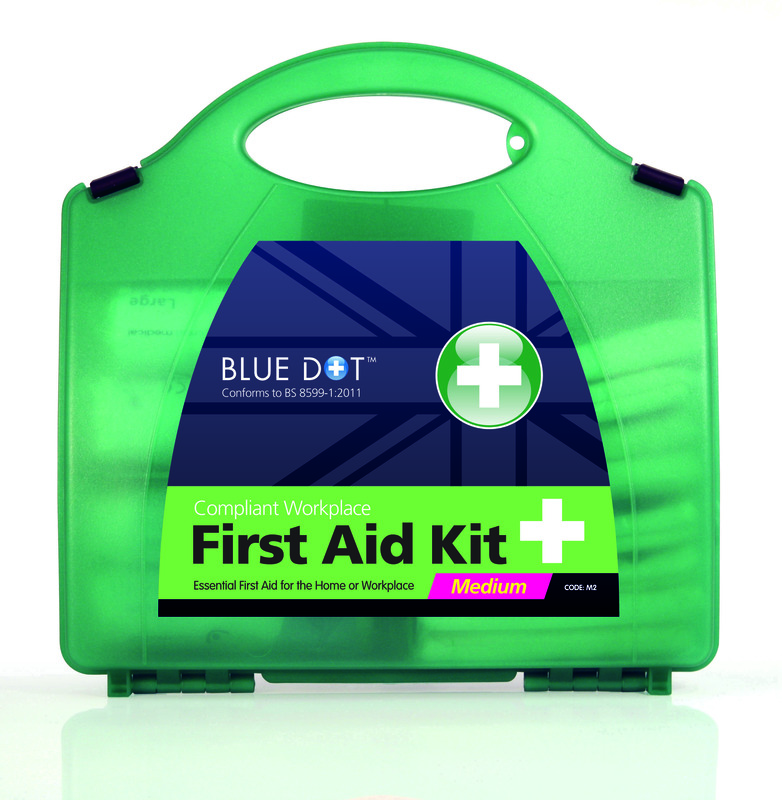 Our British standard first aid kits come fully loaded with everything needed to deal with the minor day to day mishaps on site. 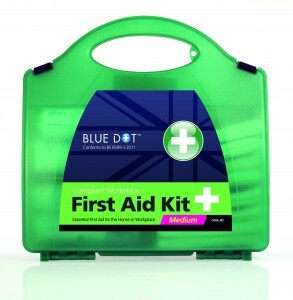 The kit comes displayed in a sturdy green plastic carry case with added wall bracket. We supply a variety of sizes to cater for however large or small your team may be. Posted in New Products, News, Safety, Site Setup, Swiftec Group, Uncategorized. Tagged Catalogue, New Products, News, Safety, Site Set-up. Интернет предлагает нам большое количество возможностей для коротания досуга. Онлайн-казино Вулкан Гранд по праву занимает место продолжателя небезызвестных игровых клубов.